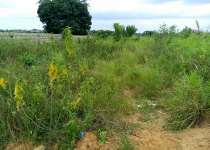 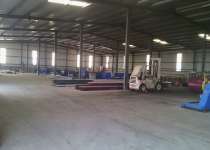 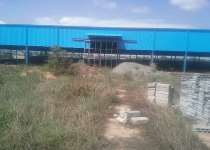 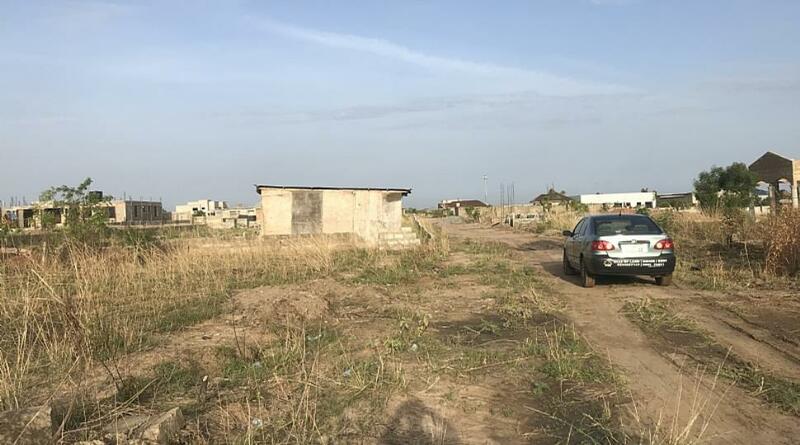 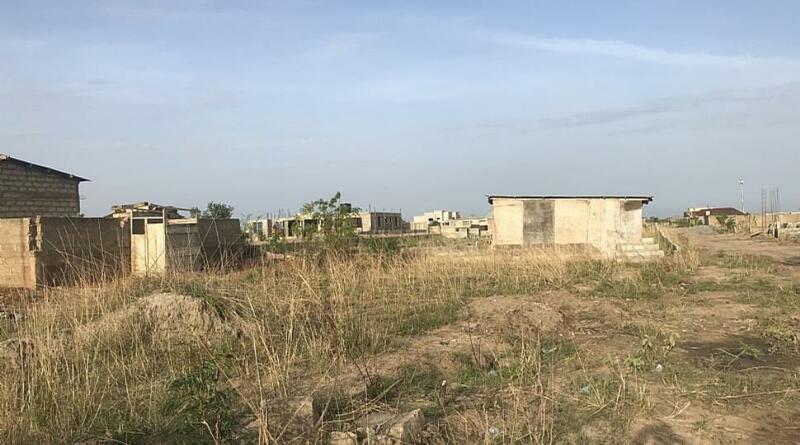 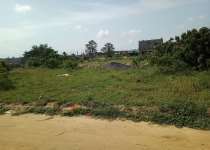 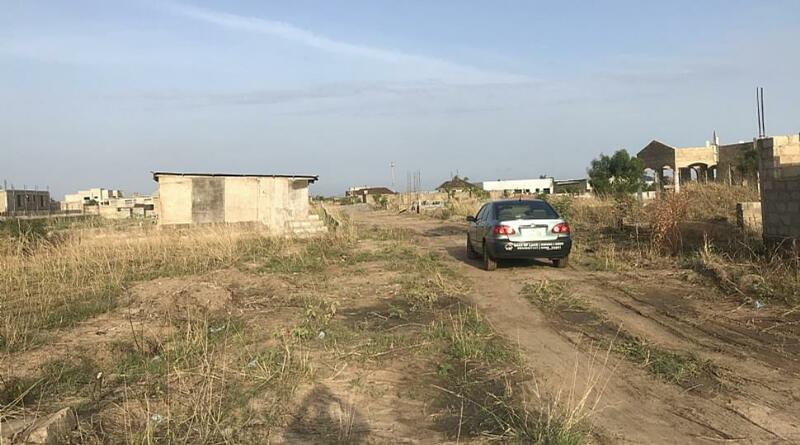 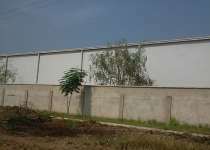 Sage Properties is offering this 70x100 feet plot or land for sale at East legon hills. 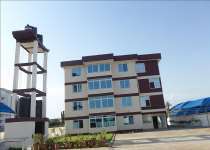 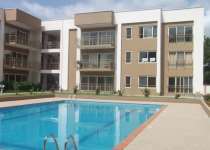 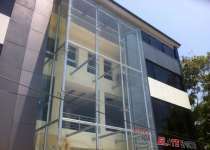 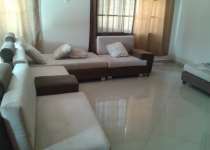 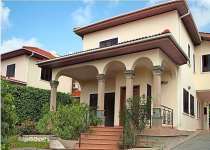 Its 6 minutes drive from the British international School. 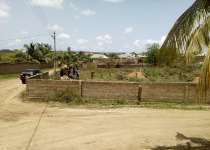 Good road network and access to electricity. 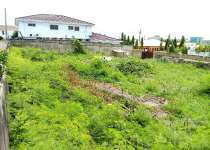 Getting a land at this area is the best investment as this is the fastest developing area in accra just 10minutes drive from east legon. 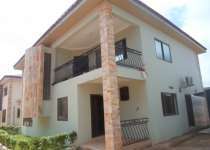 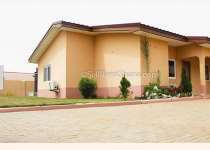 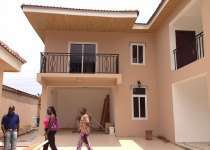 Interested persons should kindly call or visit sagepropertiesgh.com for further details.